Sorry, no review of Super Monkey Ball 2 yet. This game needs a review! This is the awesomest Super Monkey Ball game. End of story. 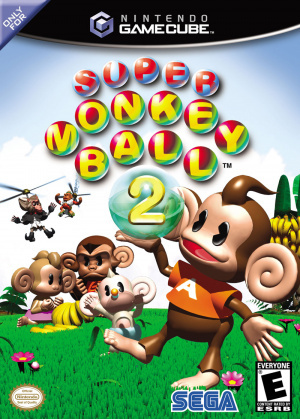 The best Super Monkey Ball game EVER!!! so... where is the review?? I still want a proper Super Monkey Ball 3.